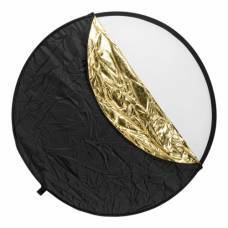 DSLR your iPhone with this awesome iPhone camera accessory. 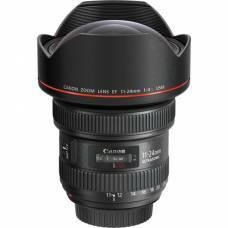 Now, your phone can feel and shoot like a camera. 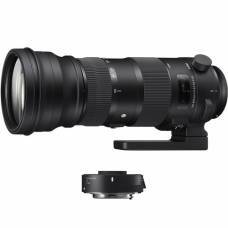 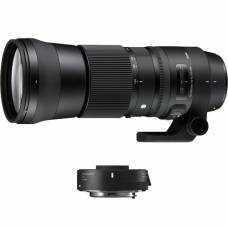 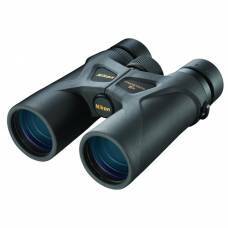 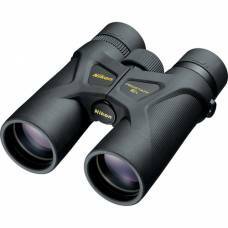 The Sigma 150-600mm 5-6.3 DG HSM OS Contemporary was created around the concept of maximum porta..
ON PROMOTION with Sigma TC-1401 (1.4x) Teleconverter and Badger Gear Snuggfit Bean Bag II (Filled). 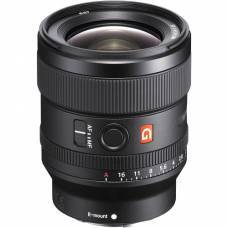 Sony FE 24mm f/1.4 GM consistently produces high-resolution, soft bokeh and excels in low-light conditions. 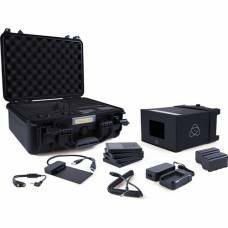 Atomos Accessory Kits has what you need for a complete workflow with your Shogun / Ninja Inferno & Flame monitors / recorders. 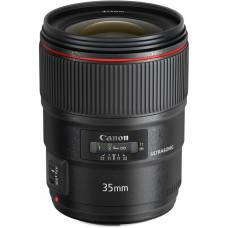 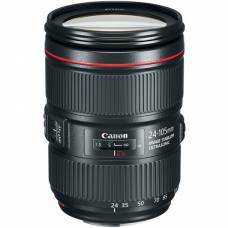 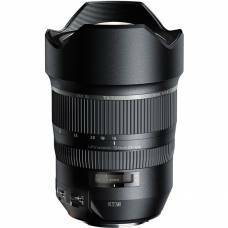 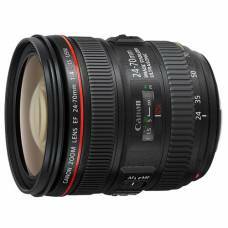 Complete range of wide-angle focal lengthsThe Canon EF 11-24mm f/4 L lens offers the complete ra..